*Not a Cosley Zoo website. 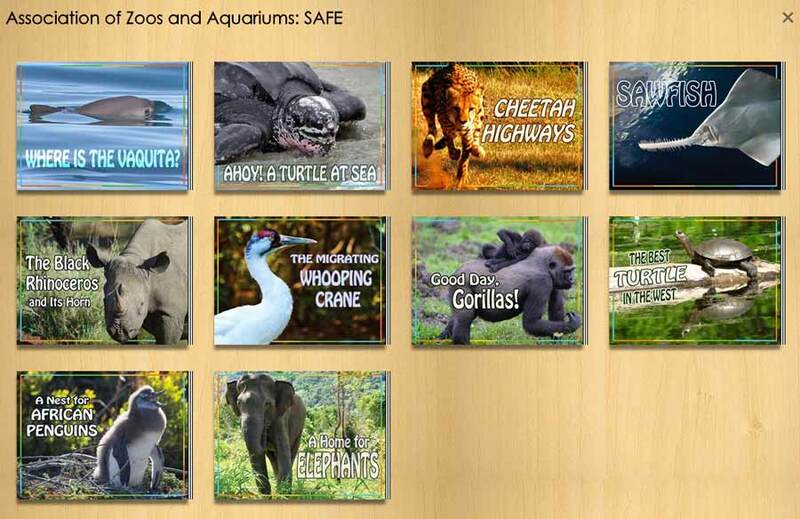 Switch Zoo (http://switchzoo.com ) is rated with SafeSurf and the Internet Content Rating Association. It has the best “kid safe” rating, 0000. Switch Zoo is rated “E” for Everyone and has received the descriptor “Edutainment” from the Entertainment Software Rating Board (ESRB). Visit ESRB to see definitions of ratings & content descriptors. Cosley Zoo’s Little Free Library (littlefreelibrary.org ) was installed by Girl Scout Troop 368 from St. Michael Parish School in Wheaton. The library is located in the zoo’s Nature Play Area, which is open seasonally. Bring your old children’s books from home to exchange for something new, or just find a title to enjoy at the zoo with your family!